Steph Twell, Derek Hawkins, Freya Ross and Mhairi Maclennan are among the leading entries for Saturday’s Scottish National. 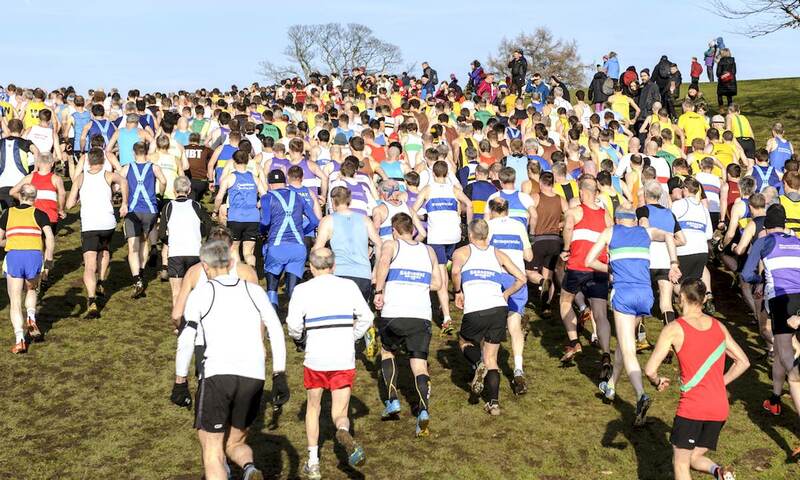 Over 100 clubs represented by an impressive 2458 runners are entered for the Lindsays Scottish National Cross Country Championships on Saturday (February 23). Scotland’s cross country showpiece takes centre stage at Callendar Park in Falkirk, with Olympians Steph Twell, Derek Hawkins and Freya Ross among those entered. The event has attracted the biggest fields in 25 years of combined male and female championships with a fantastic 970 names on the entry list for senior men’s race, while a record 406 runners have entered the senior women’s event. Twell headlines the senior women’s 10km field and will race for Kilbarchan AAC on the back of superb run at the Armagh International Road Races, where she equalled the 3km course record in 8:59. The 29 year-old could be joined by fellow Olympian Ross on the start line, while defending champion Mhairi Maclennan will not want to relinquish her title. Former winner Morag Millar will also be in the hunt for medals and other leading entries include Cambuslang’s Moira Stewart and Irish international Fionnuala Ross, who is sharing her journey this year on Fast Running, Steph Pennycook and Fiona Brian. 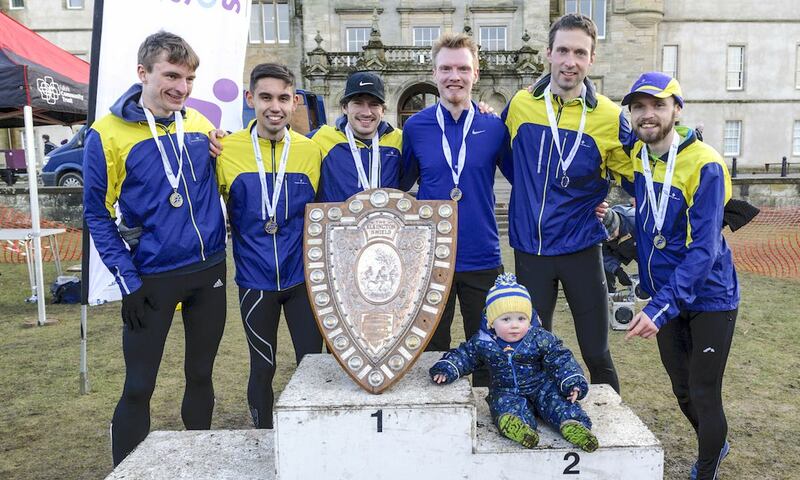 Maclennan’s Edinburgh Uni Hare and Hounds won the team title in 2018, while Hunters Bog Trotters and Central AC have also won in the last three years. Fife AC should have a strong team at Falkirk after recently representing Great Britain at the European champion clubs cross country. In the senior men’s race, two-time winner Andy Butchart is on the start-list but is not expected to race ahead of the European Indoor Championships in Glasgow next week. 2018 champion Kris Jones sits out and recently wrote about his Achilles issues in a recent Fast 10: class of 2019 article. The ‘cavalry charge’ start will be something to behold in the senior men’s race with hundreds of club vests on display and last year’s silver and bronze medalists, Lachlan Oates and Andy Douglas, will aim to stake their claim for gold as will Olympic marathoner Hawkins if he races. Also entered is Paralympian Derek Rae, along with triathletes Marc Austin and Grant Sheldon and British ultra runners James Stewart, Marco Consani and Kyle Greig. GB international mountain runner Jacob Adkin is another athlete who is sharing his journey this year on Fast Running and is expected to race alongside Alastair Hay, Cameron Milne, Euan Gillham, Kenny Wilson, Sean Chalmers, Michael Ferguson and Cameron Strachan. Central AC made it eight-in-a-row last year to match a record set between 1987 and 1994 by Cambuslang Harriers, with the Central squad coached by Derek Easton intent on creating Scottish cross country history on Saturday. Expect Inverclyde AC, Corstorphine, Edinburgh Uni Hare and Hounds and Shettleston to be in the mix as well. 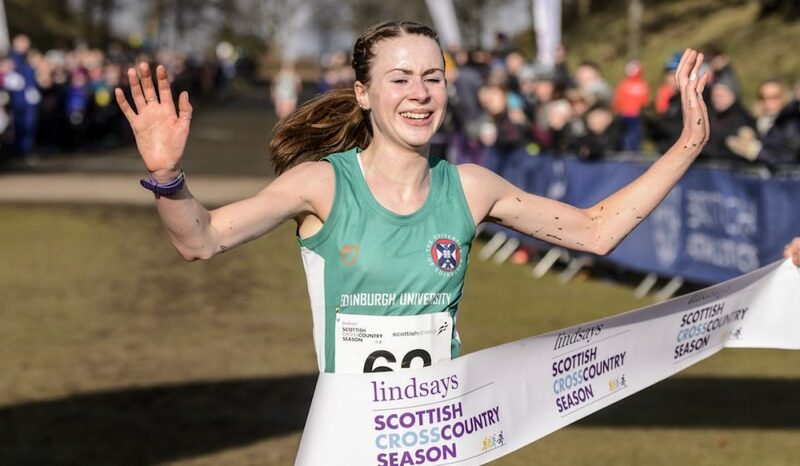 At under-20 level, there are a couple of GB internationals to look out for in the women’s race including Edinburgh Uni Hare and Hounds’ Anna Macfadyen who is aiming to defend her crown. Under-17 winner from 2018, Eloise Walker of Edinburgh AC, steps up and could challenge. Add another GB international, Giffnock North’s Erin Wallace, to the mix and the finale to this could be well worth watching. The men’s under-20 might be more open and some of the contenders could include Kilbarchan AAC’s Cameron Wright, Dundee Hawkhill’s James Donald, Edinburgh AC’s Freddie Carcas, Law and District AC’s James Gillon, Shettleston Harriers’ Jamie Burns, andCambuslang Harriers’ Gavin Smith. The 2018 under-17 champion, Kilbarchan’s Jack Patton, returns aiming to win back-to-back golds at that age category. The under-13 girls event at 11.00am is the first of 10 races at Falkirk, with the senior men’s race the concluding the action at 2.30pm. There will be extensive video coverage online on Saturday evening courtesy of Vinco, while shorter highlights of each race will be on Scottish Athletics YouTube channel. Meanwhile, national cross country championships also take place in England, Wales and Northern Ireland this weekend. A preview of the English National Cross Country Championships can be found here and the Welsh preview can be found here.